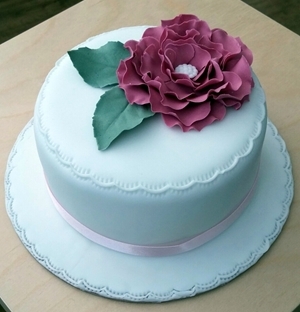 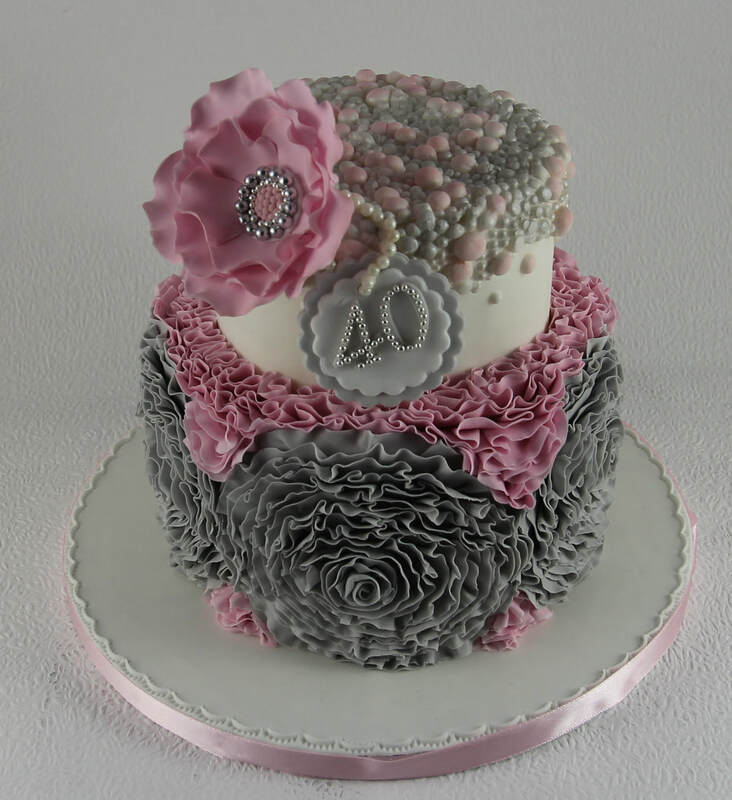 My award winning cake designs are unique and any two cakes are never the same. 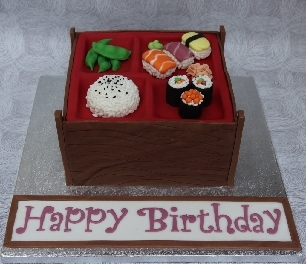 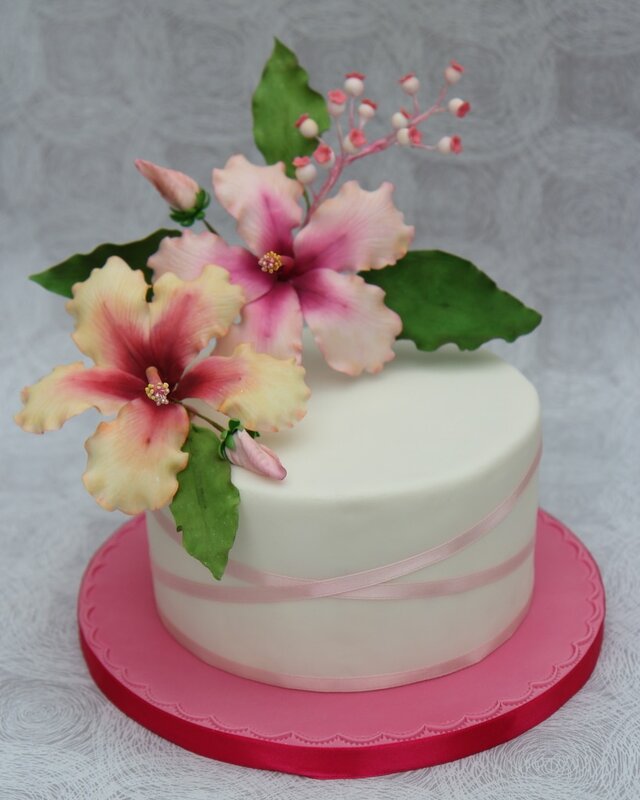 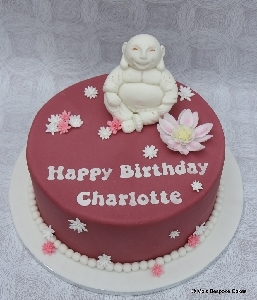 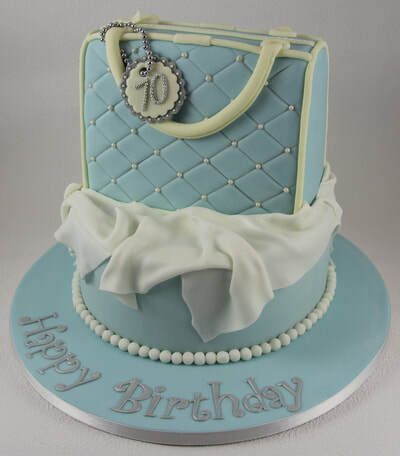 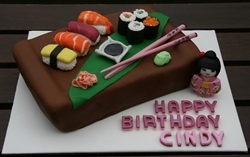 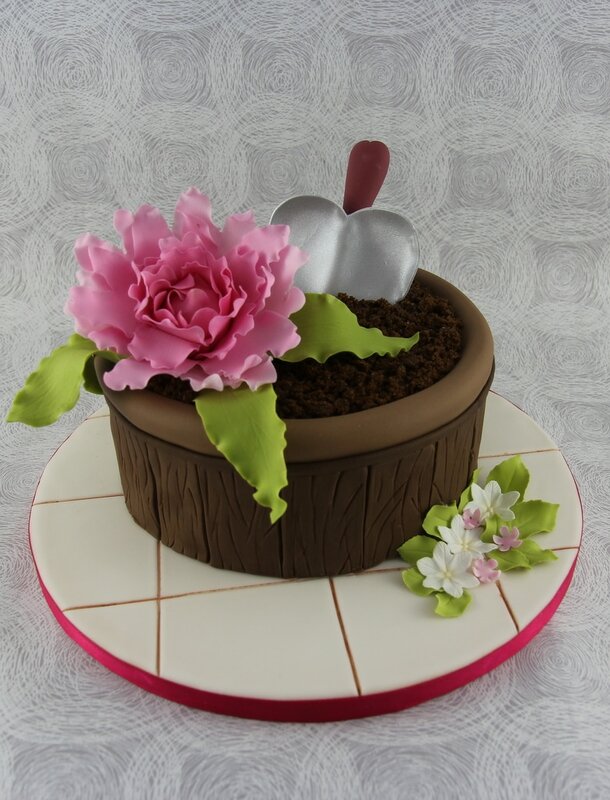 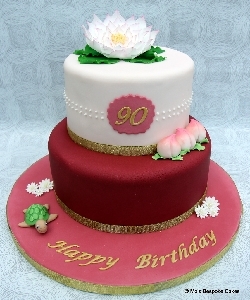 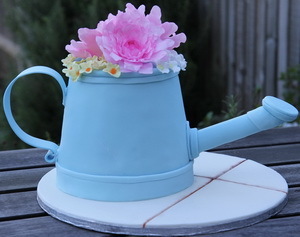 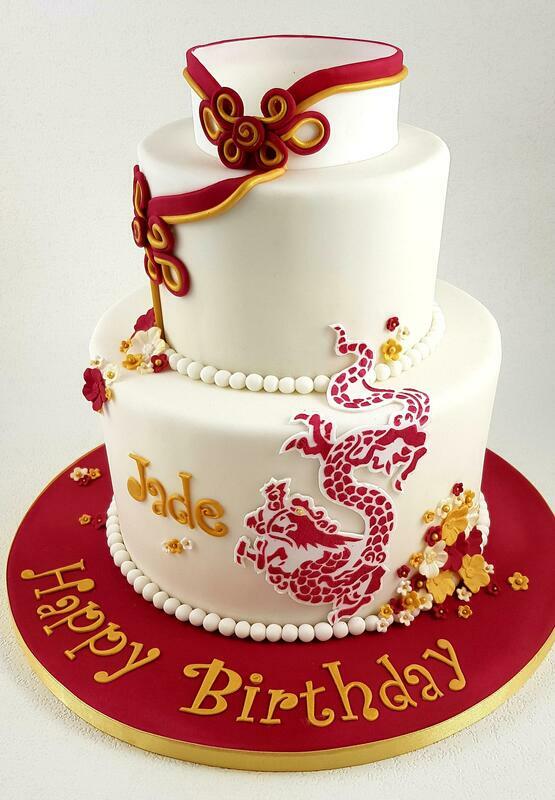 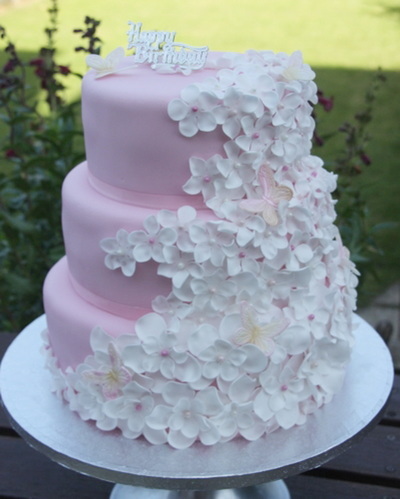 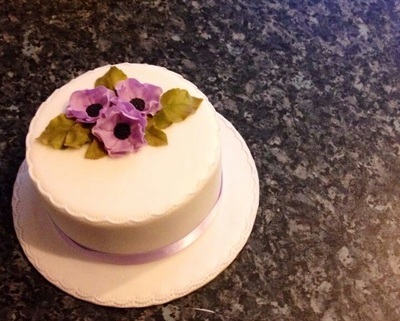 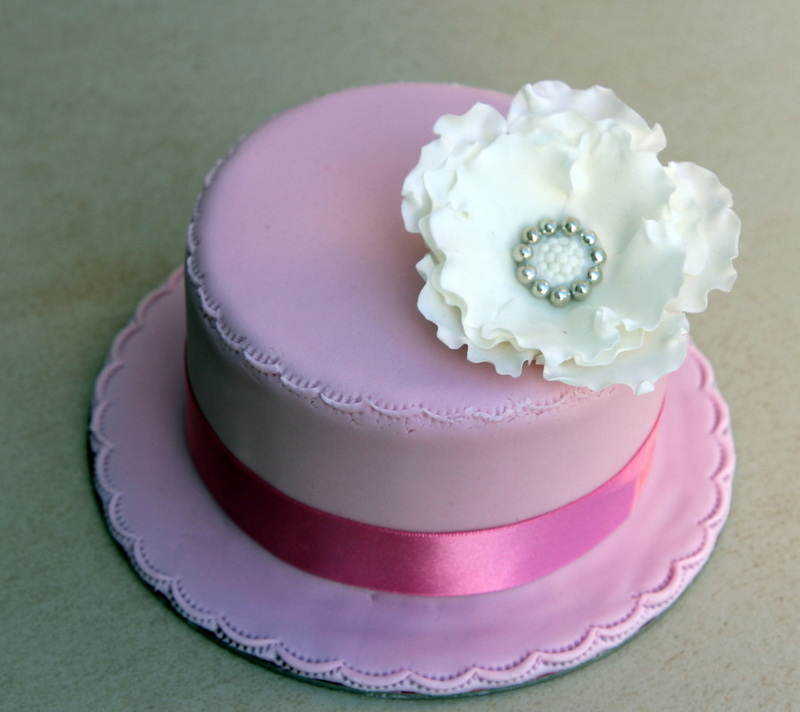 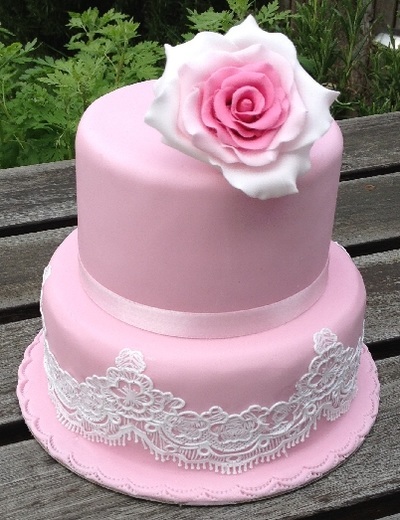 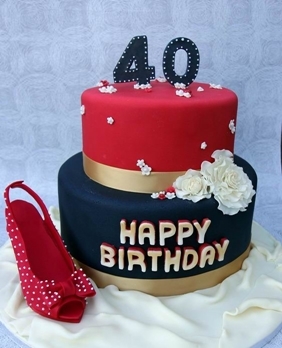 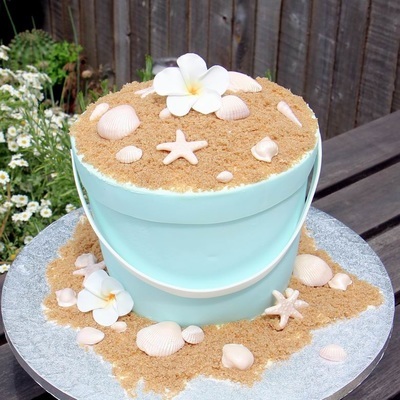 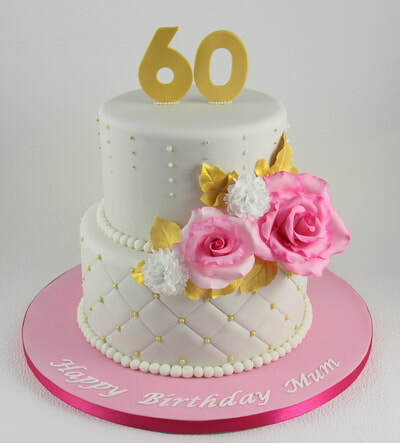 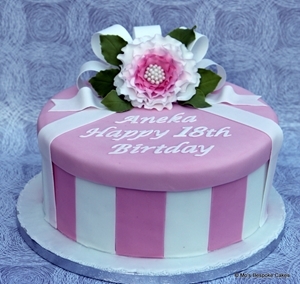 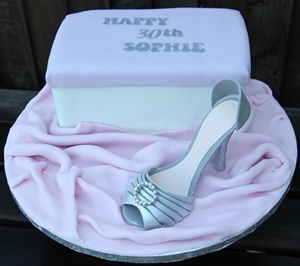 My portfolio of birthday cakes for daughters, mums, grandmothers or just the special friends have been wide and varied, from Disney birthday cakes for little princesses, to sugar paste flowers or one of my absolute favorites in the Sushi bento box, with selection of edible sushi. 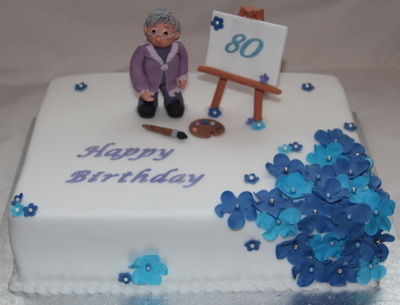 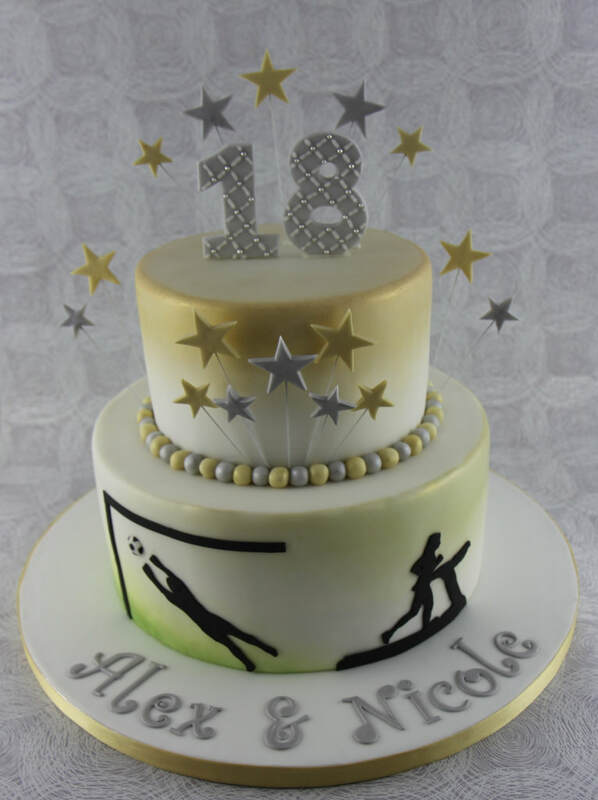 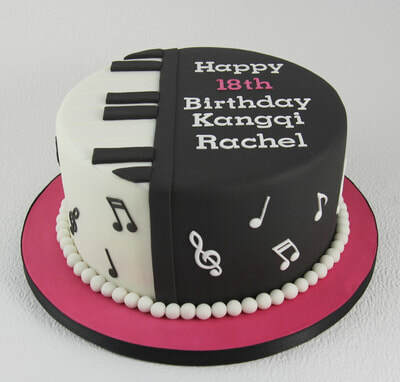 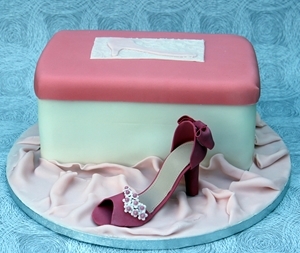 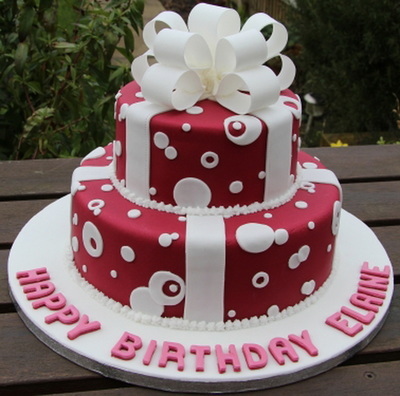 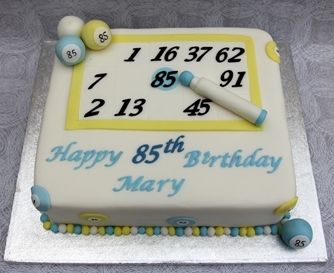 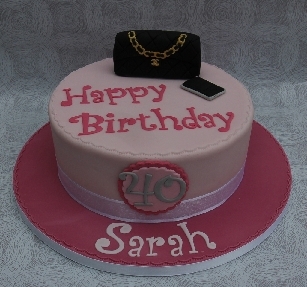 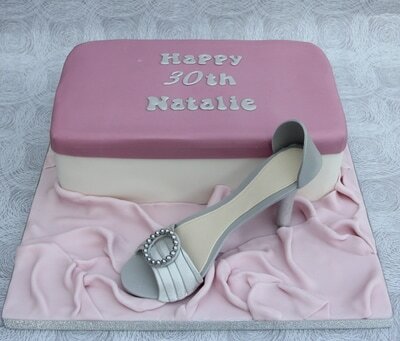 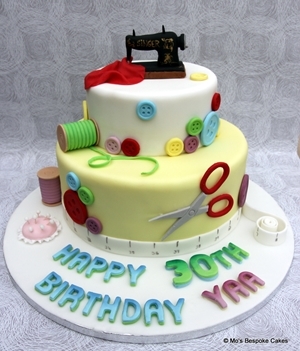 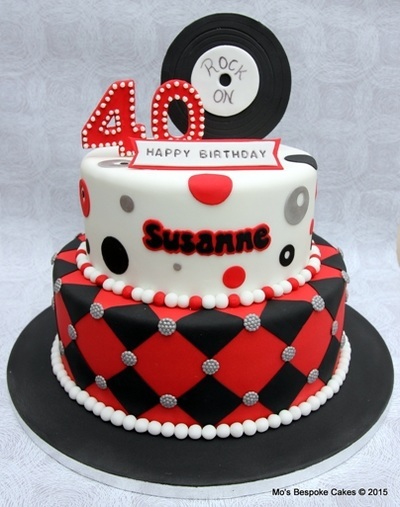 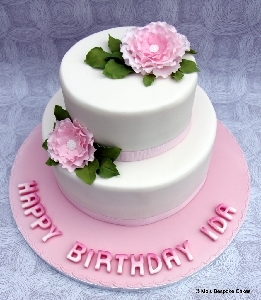 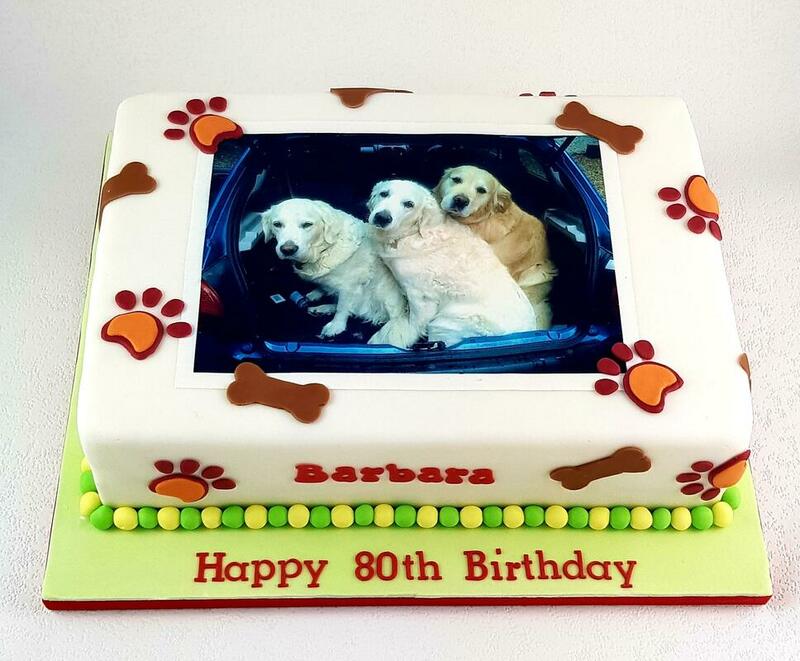 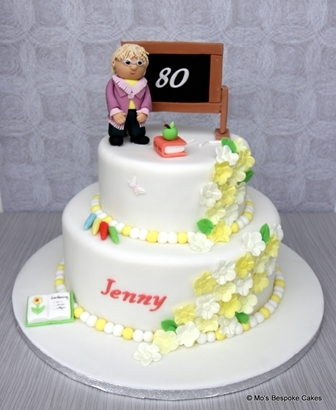 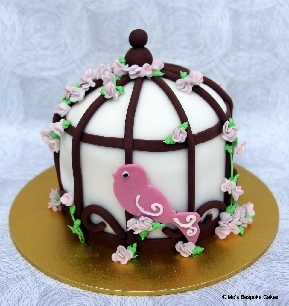 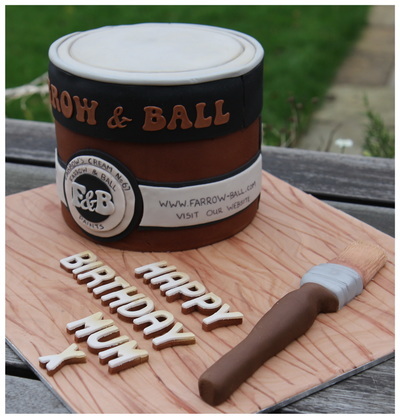 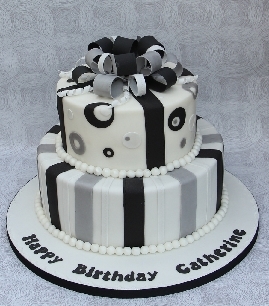 Novelty birthday cakes handmade and personalised for you.